Umm..but not all of them tonight! 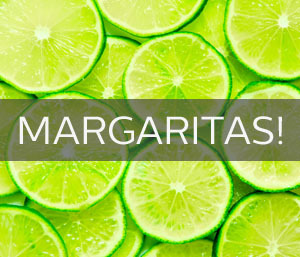 Margaritas go way beyond the traditional lime flavor. How about throwing in jalapenos, basil or even avocado (yes, really)? 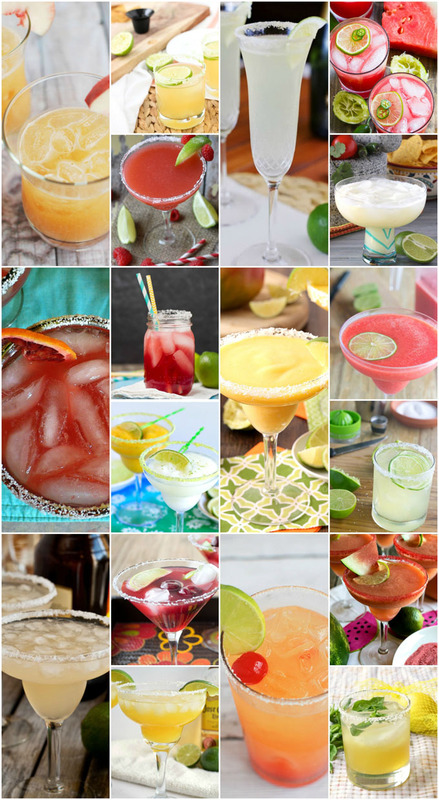 You’ll want to try all 101 of these tequila-soaked drinks. Here we go! 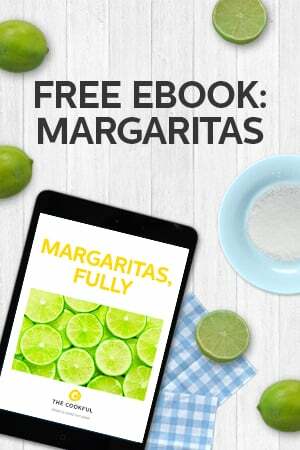 101 margarita recipes to try. 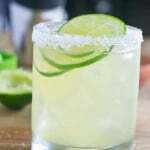 I’ve given you the name of the margaritas as well as a list of the main ingredients so you can get a sense of the flavor profile. 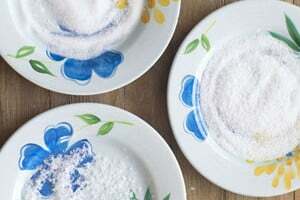 Click the links there to get the actual recipes and actual amounts. Have fun! 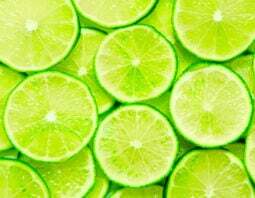 Champagne: Champagne, lime and orange. Find the recipe here. Kale: Kale, kale or any green juice, agave and lime. Pumpkin: Pumpkin, orange, cinnamon, lime and allspice. Lime-Shaped Margarita Gelatin Shots: Because Jell-O shots are always more fun in a lime peel. That makes it a fruit, right? Strawberry Jell-O Shots: Just like the lime shots, these are made in the strawberry. You are one step closer to making an entire fruit salad of shots. Margarita Bars: Take these to a picnic and enjoy. Margarita Cheesecake: The only thing better than eating margarita cheesecake is drinking a margarita while you enjoy. Margarita Cupcakes: Bake with margarita mix. Top with lime frosting. 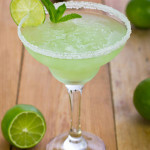 Margarita Granita: A frozen treat with the classic margarita flavors. Margarita Gummies: Why should the kids have all the fun eating gummies? Margarita-Soaked Watermelon Slices: This is adult-only watermelon. Salted Margarita Cream Pops: Key lime juice and sweetened condensed milk give this ice pop a key lime pie flavor, add tequila. Strawberry Margarita Pancakes: Strawberry pancakes with lime syrup. Thanks for including our Devil’s Margarita! I went them all! !